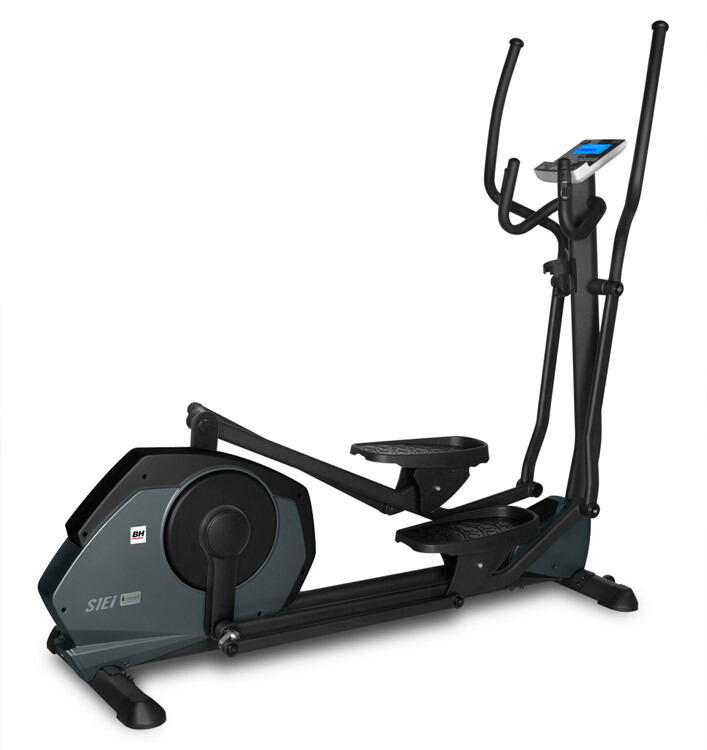 The Elliptical is the most popular exercise machine on the market today. 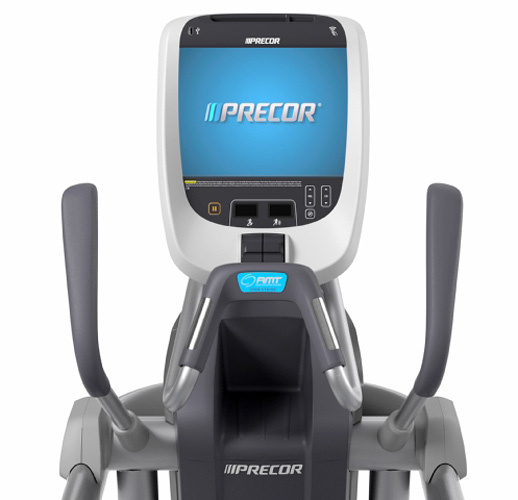 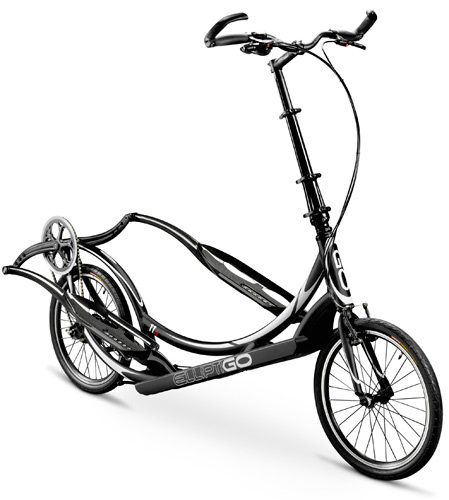 First introduced in 1996 by Precor, it quickly became popular for its low impact and natural motion. 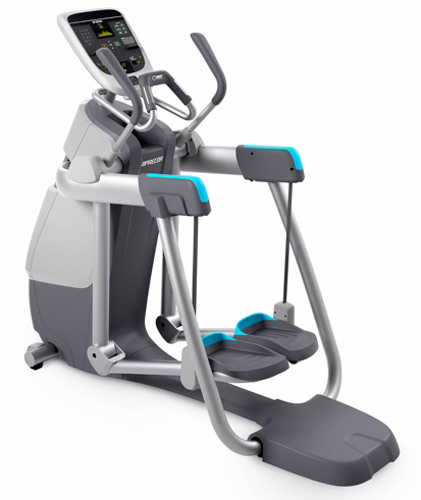 Later, moving arms were added to enhance the workout. 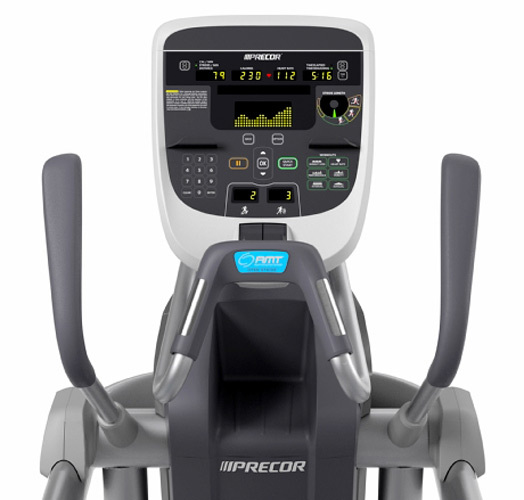 FitLine carries a wide variety of the elliptical machine, manufactured by Precor, Vision Fitness, BH Fitness and Freemotion. 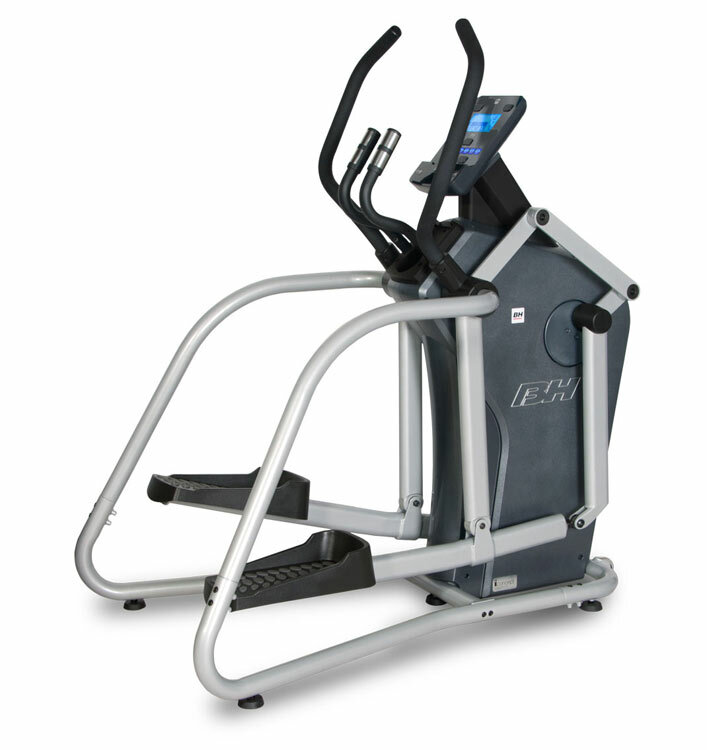 These are quality machines that you can count on for an effective workout and smooth, long lasting performance. Even the feel and durability of our least expensive model for $999 is vastly superior to anything you will find in a department store or on Amazon. 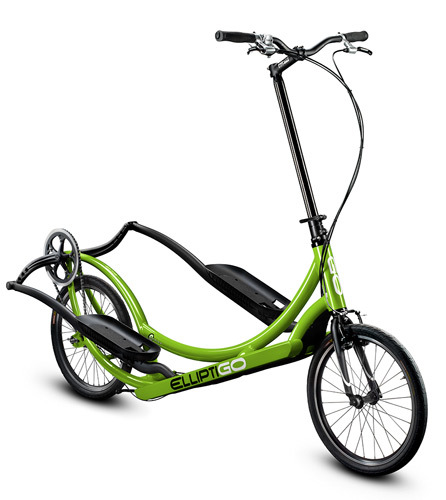 Give us a call or send a quick email with any questions you have or to set up a demonstration. 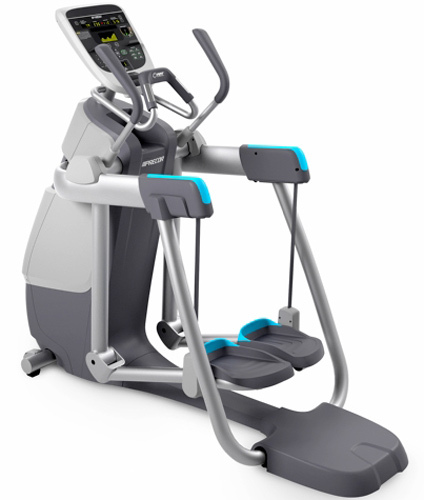 Thank you for considering FitLine Fitness Equipment.